On a fine afternoon in America, the concept of their studio ‘Workshop Q’ was conceived. 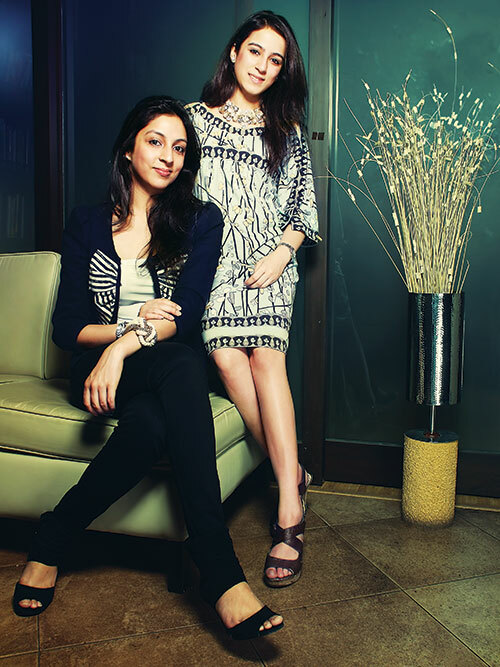 “We were casually experimenting with scraps and suddenly, the idea just hit us,” say Madhavi and Radhika Khaitan. After studying finance and accounts from UK and later, visual communication from FIDM University in LA, the sisters decided to bring home a quirky concept that would add value to waste by transforming it into completely new products that are funky yet classy. Think photo-frames, coasters, wall hangers, trays and so much more that can be done with simple scrap. It’s their way of staying eco-friendly and supporting the green cause. “We encourage going green and want to spread awareness about it through our products,” states Madhavi.